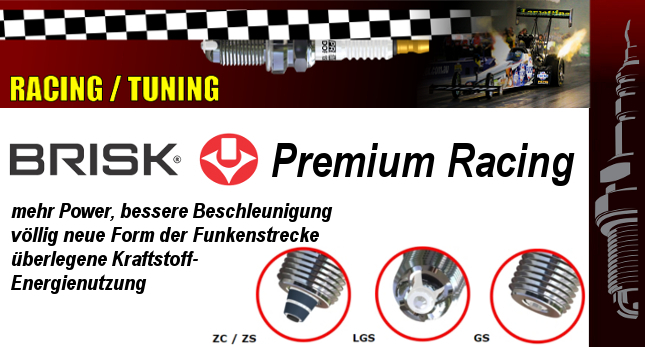 Welcome to Spark Plugs Express. 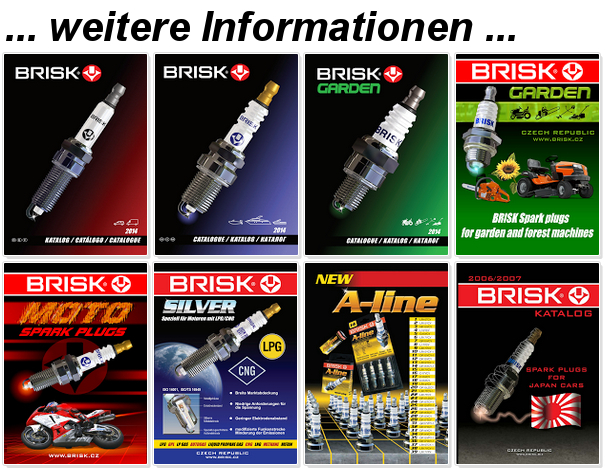 We are pleased that you have found our webshop. 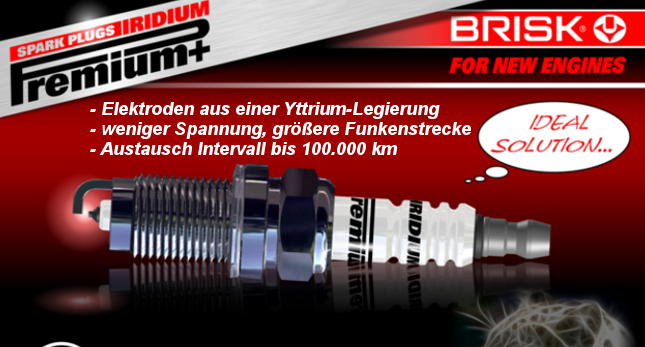 As a special service we can send each order FREE shipping within Germany. 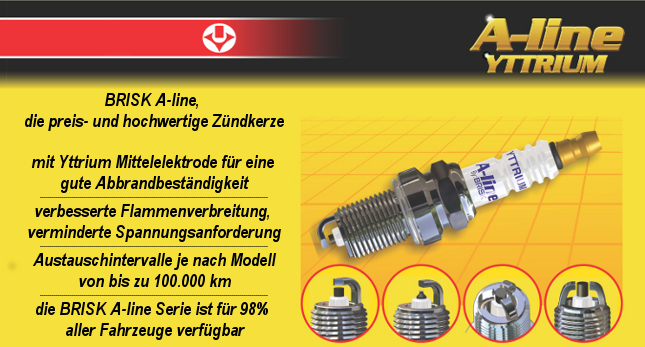 For deliveries abroad the shipping costs. 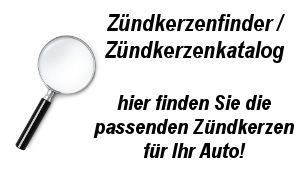 You can find your product the easiest on the search. 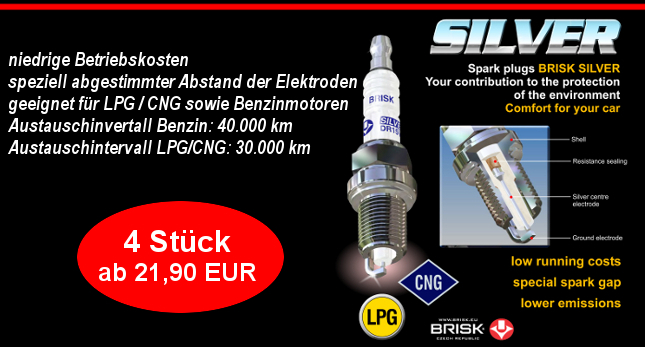 Simply enter the code or the name of the spark plug in our Webshop search. 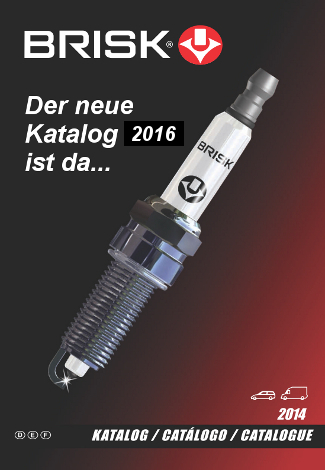 Already more than 4.000 satisfied customers.